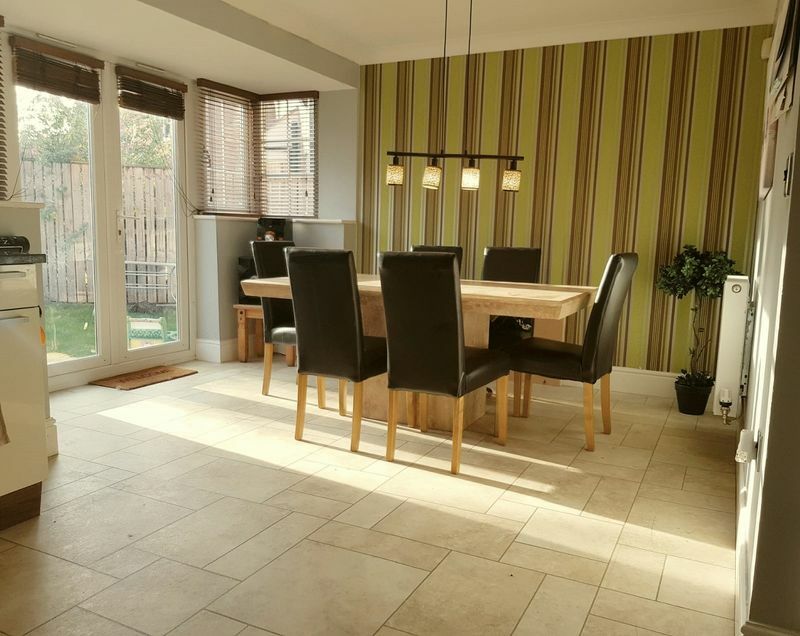 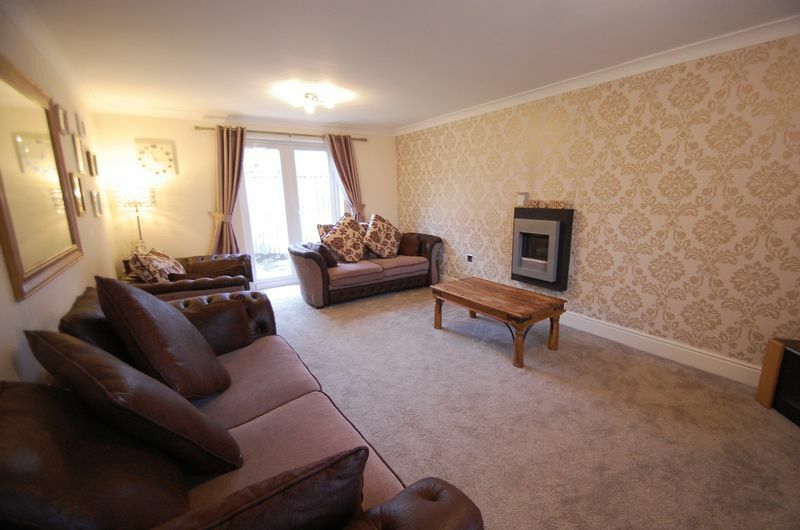 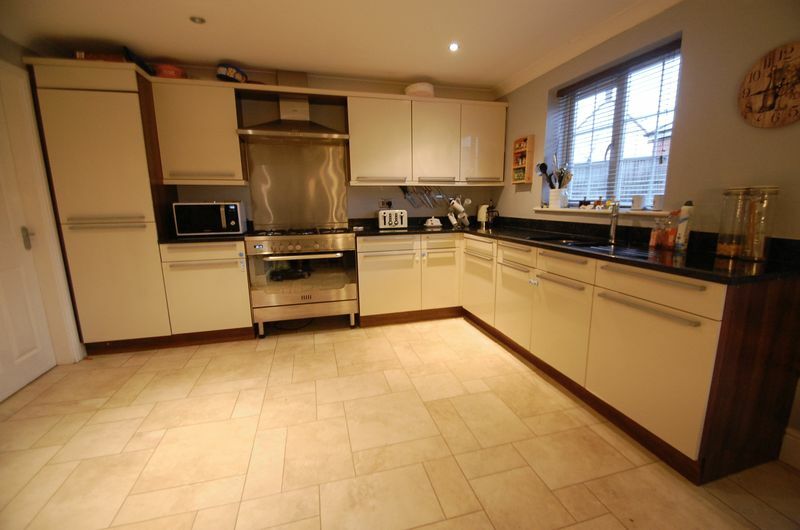 An impressive four bedroom detached executive home located on 'The Rings'. 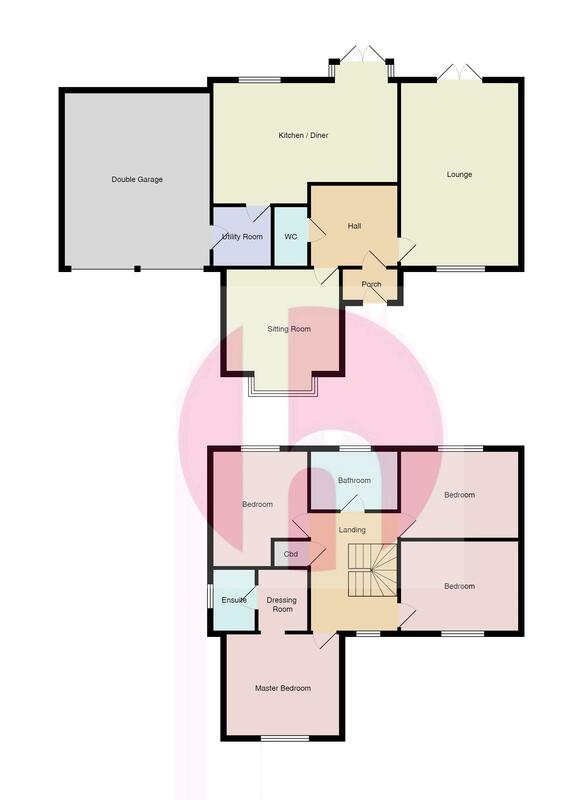 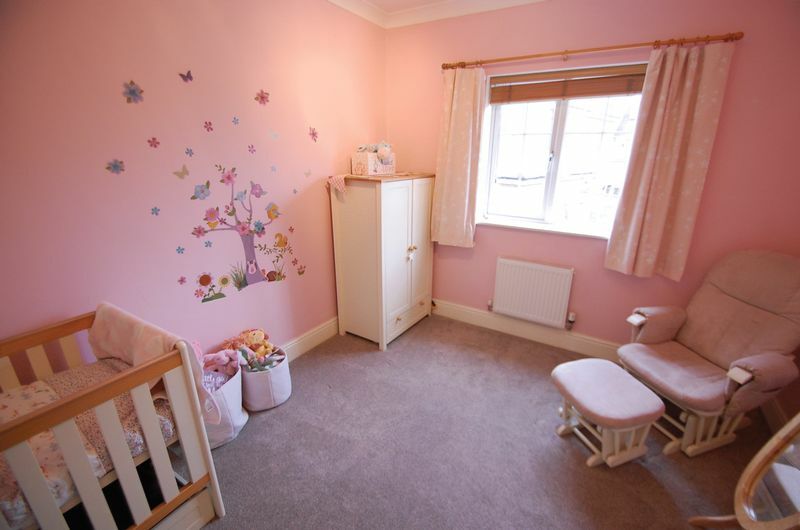 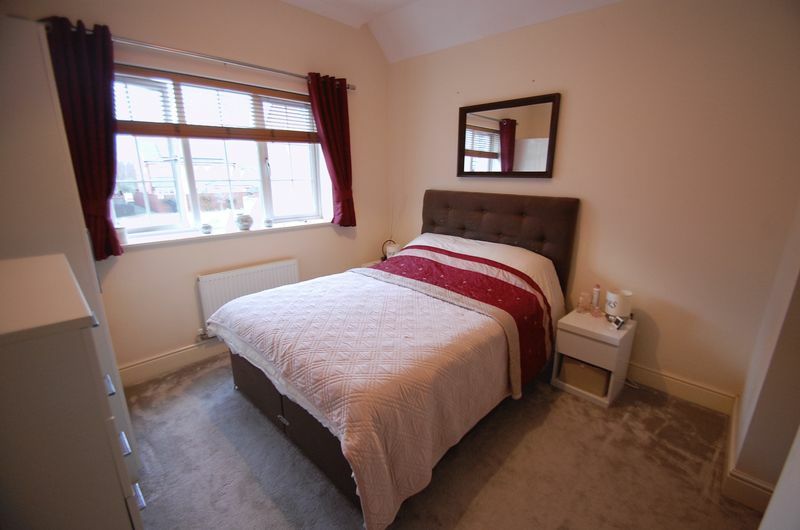 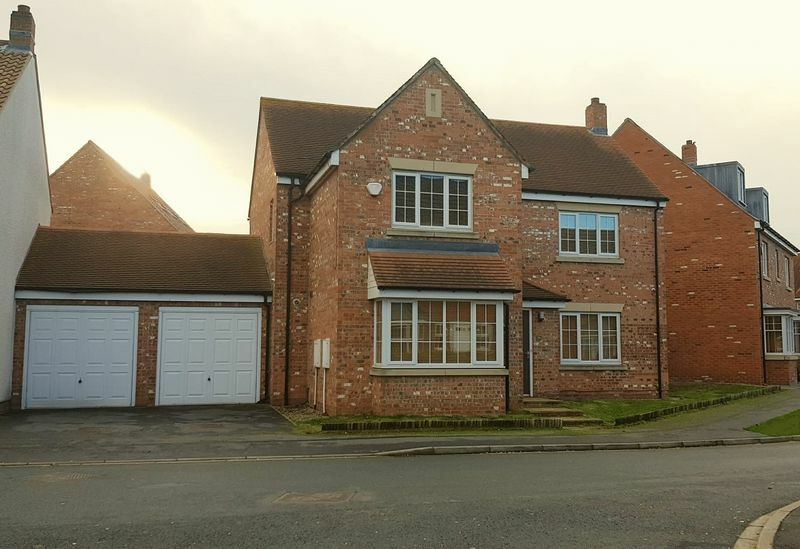 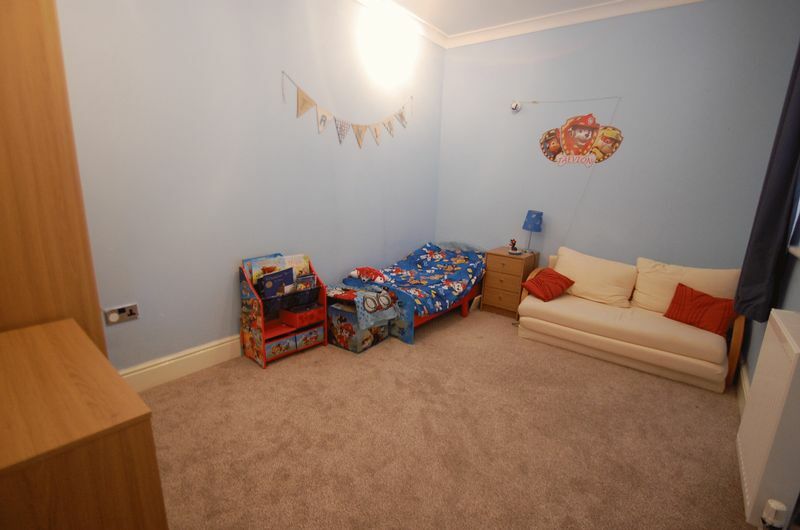 The property offers spacious family living accommodation comprising of: entrance hallway, living room, sitting room, kitchen/dining room, utility and cloakroom. 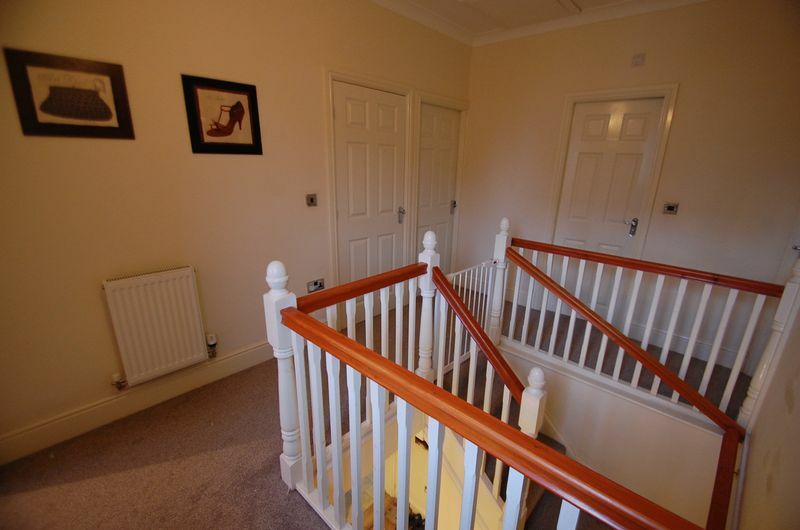 To the first floor are four double bedrooms, with the master having a dressing room and en-suite shower room, and a family bathroom. 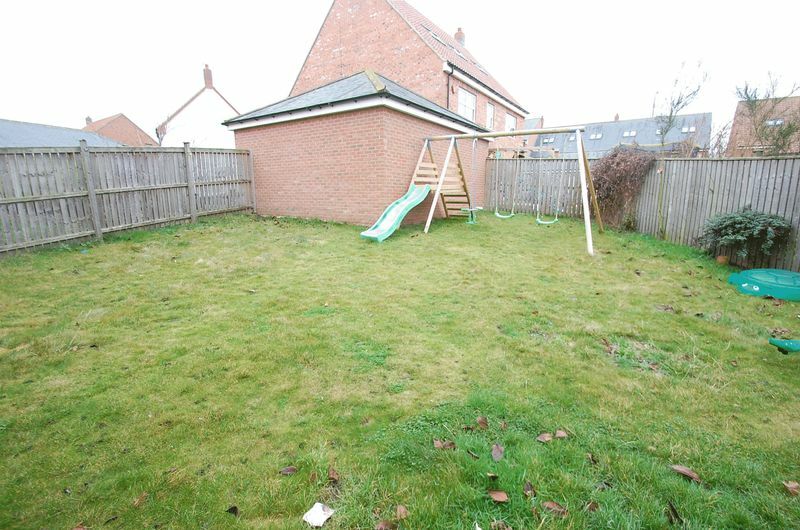 Externally is a driveway leading to attached double garage and a private, enclosed rear garden.